I love Starbucks, so I was thrilled to hear about the new Starbucks Card Rewards! Receive the following awesome benefits with your active, registered gift card. If you’re a Starbucks freak like me (I have NO willpower when it comes to Pumpkin Spice Lattes), this is a great deal. Pick up a $5 GC, and register it for a free beverage! Welcome to Deal Seeking Mom! 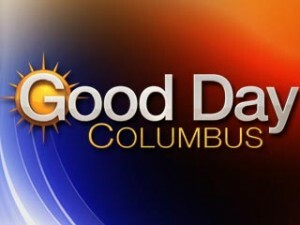 If you’re visiting my site after seeing the deals on Good Day Columbus this morning, you’ll be pleased to find that I’ve compiled all of the great freebies in one place for you. 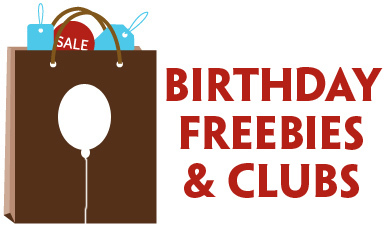 Be sure to take a look around my site though – I’ve got plenty of other freebies and deals I think you’ll be interested in that we couldn’t fit into such a short segment! FREE Kellogg’s Raisin Bran — Stock up on FREE Raisin Bran after coupons and rebate at Target this week! FREE Private Selection Mason Jar Dessert — Load this ecoupon to your Kroger card to score a FREE Private Selection Mason Jar Dessert! McCormick Taco Seasoning $0.31 — Snag McCormick Taco Seasoning for just $0.31 per packet after coupon at Walmart! Angel Soft Toilet Paper $0.72 — Pick up Angel Soft Toilet Paper for just $0.72 after printable coupon at Walmart! 20% off Avocados — Get ready for Cinco de Mayo with 20% cash back on your fresh avocados purchase! 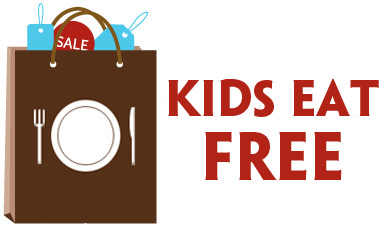 Looking for more ways to save? Find the best coupon deals at local stores in the Grocery Grab. Plus be sure to check out the Drugstore Deals as well!